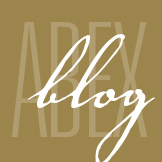 February 2016 - ABEX Affiliated Brokers Exchange Inc. The potential impact of climate change is expected to be the greatest risk the world will face in 2016. This was indicated in the World Economic Forum’s Global Risks Report, which collects input from nearly 750 experts on global risks related to economics, the environment, technology and more. The report notes that climate change impacts a number of concerns, citing food security, fresh water management and ocean acidification as some examples. This is the first time in the history of the report that an environmental issue has topped list of risks. The list of risks is incredibly broad, with 4 out of 5 risk categories—environmental, geopolitical, societal and economic—holding a place among the most impactful challenges of 2016. The World Economic Forum says that identifying global risks is a critical step to help mitigate potential harm. They also warn that a number of the risks that were identified in the report require serious collaboration from both the private and public sectors in order to appropriately address some of the major concerns. 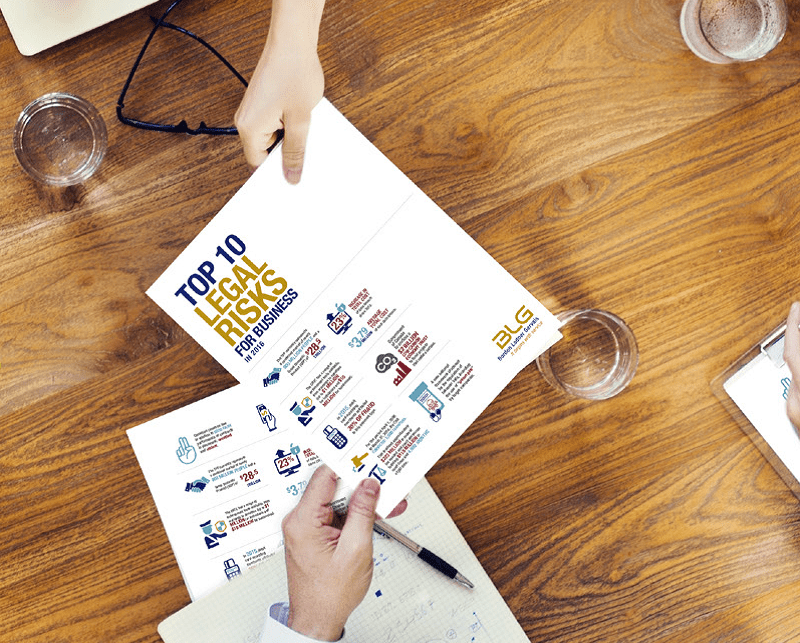 For more information on specific risks and to review the report in its entirety, click here. Hiring young employees can bring fresh talent and innovation, giving your company an edge over your competitors. But that edge can quickly be erased, as young workers also bring additional technology risks. According to the 2011 Cisco Connected World Technology Report, a study involving almost 3,000 college students and young professionals under age 30, 70 per cent of young employees frequently ignore their company’s information technology (IT) policies. Millennials have grown accustomed to sharing everything about their personal lives on Internet sites such as Facebook® and YouTube®. This poses a dilemma for an employer: If young employees don’t safeguard their own personal information, how can you entrust them with your company’s sensitive data? Companies with the need to be Internet-savvy must hire young talent, but are these employees worth the risk? The Cisco report says that 80 per cent of young employees either don’t know about their companies’ IT policies or they think they are outdated. Additionally, 25 per cent of those in the study had been a victim of identity theft before age 30. They forget about the policies. They think their bosses aren’t watching. They believe the policies are inconvenient. They think they don’t have time to remember the policies while they’re working. They feel the need to access unauthorized programs to get their job done. They believe security is the IT department’s responsibility, not their own. Young employees can compromise IT security by leaving their computers or other personal devices unattended, increasing the risk that that both the equipment and company data could be lost, stolen or misused. Sending work-related emails to personal email accounts and using computers and social networking sites for both work and personal reasons can also compromise IT security. Millennials are more apt to blur the line between using IT for both personal and work-related purposes, which can increase the risk of negligence. USB flash drives. While these are convenient portable devices for storing information, they make it too easy to take sensitive information out of the office and can be misplaced easily because they are so small. Wi-Fi networks. Whether it’s an employee’s personal Wi-Fi network at home or free Wi-Fi at the local coffee shop, it is important that employees use virtual private network (VPN) and take other security measures when they log in on networks outside of your company. Laptop computers. Lightweight and handy for working remotely, laptops are also susceptible to viruses from improperly-secured Wi-Fi networks. Smartphones. They provide information at your fingertips, but are also another portable way to take sensitive data out of the office. Collaboration websites. Websites, such as a wiki or SharePoint® site, are great tools for employees working together on projects, but it’s critical that only authorized employees are logging in and accessing your company’s projects on these sites. Social media tools. Sites such as Facebook and Twitter™ can benefit your business; however, negligent use, including sharing critical company information, can be a risk. Other communication applications, such as peer-to-peer (P2P), Skype and instant messaging tools. These applications can be vectors for malware and a threat to information security. Employers shouldn’t necessarily prohibit employees from using technology, as this list includes many tools they need to get the jobs done. 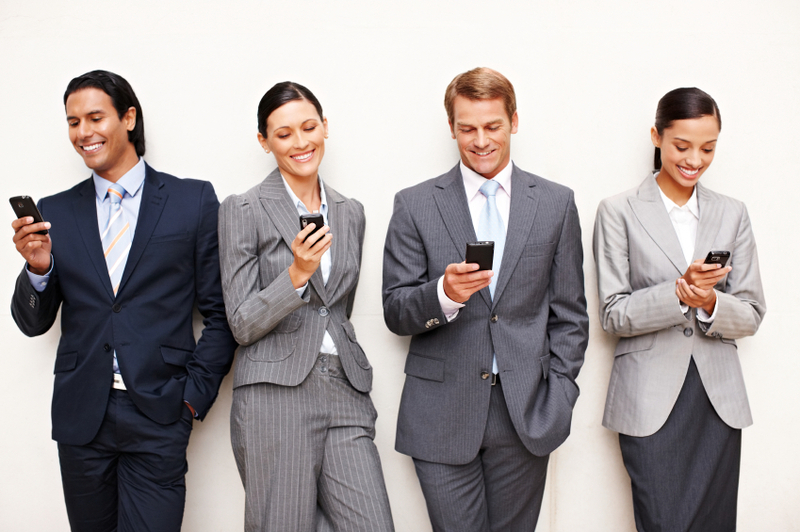 It’s important to know the risks and educate young employees to use the technology properly. 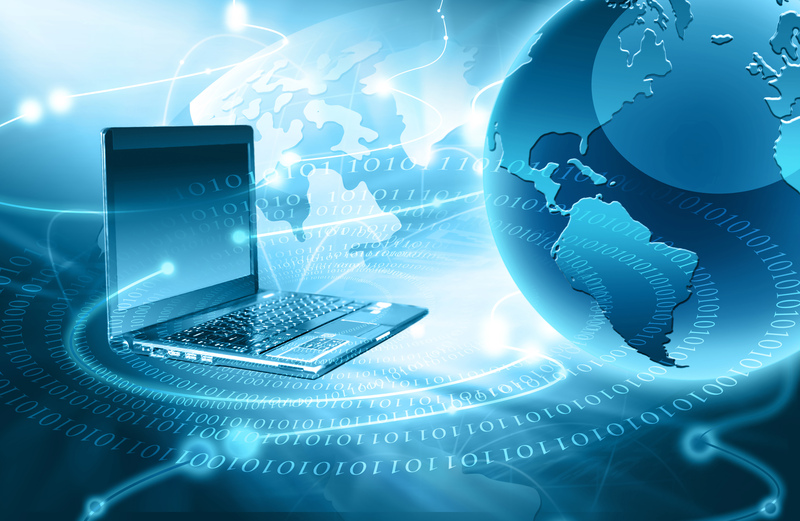 Review your company’s IT policy. If it needs to be updated, ask recent graduates for advice on updating the policy to reflect current changes and trends in IT. Make sure young employees (and all employees) are aware of your company’s IT policy and the consequences if the policy is not followed. Create strong, trusting relationships between young employees and your IT department. Create IT awareness materials so young employees are continually reminded of IT security risks and what they can to do prevent them. Train new young employees on data protection and IT security risks, and provide refresher training for seasoned employees to ensure everyone is aware of the risks and the importance of safeguarding company information.